RBL- Yellow Fever --- best yellow EVER!!! Hope you all have a great day!!!! So cute!!! I love this!! I cant believe its october already!! I just love your blog,its so fun! SOOOO cute!! I may need to borrow this idea in the near future. I love it! 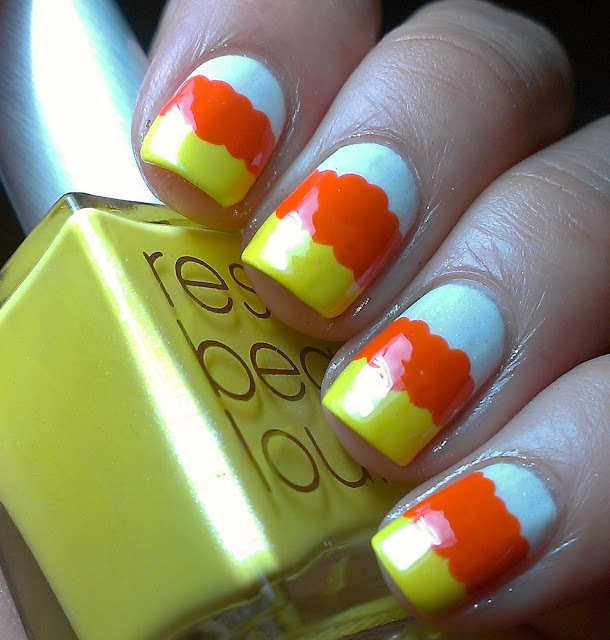 What a cute and gorgeous mani - so bright and nice too! I love it! :) hehe it's so cute! These make me hungry! 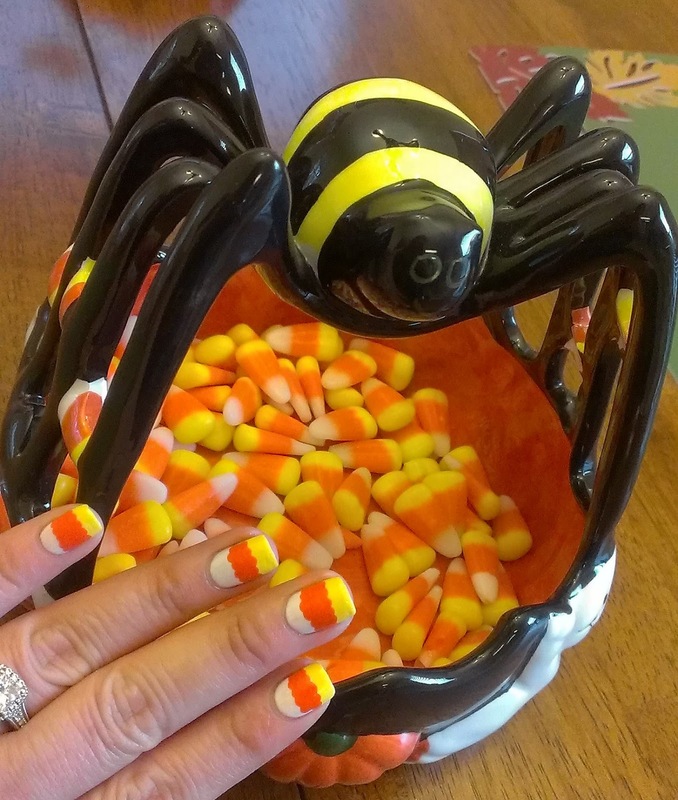 I love candy corn, especially the chocolate candy corn! Nomnomnom!! Super cute! LOVE! It's like another take on the cloud mani! Very cute, love it more shiny though ;). These are really cute, I like them matte. 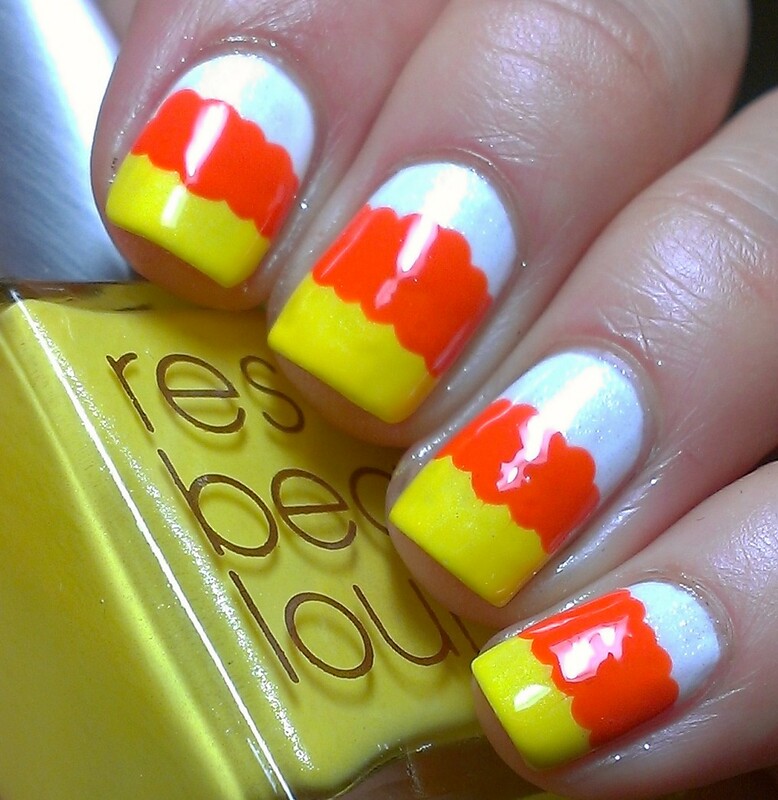 I need to try candy corn :P all the Halloween mani's that'll be coming my way are going to make me hungry! 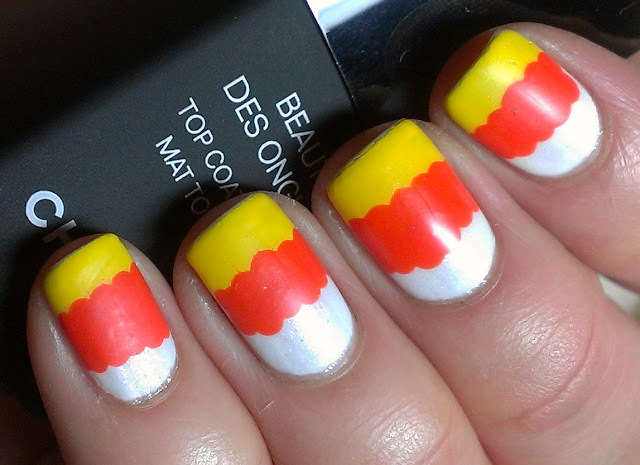 I jus did a candy corn mani today too! :) too cute. I love these, they are so cute! !